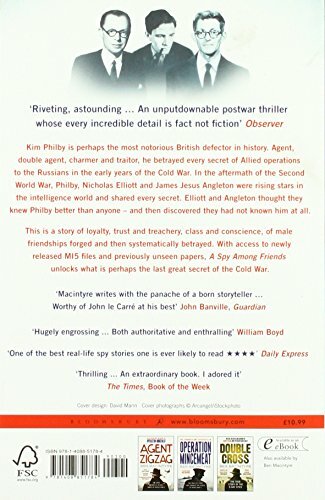 Kim Philby was the most notorious British defector and Soviet mole in history. Agent, double agent, traitor and enigma, he betrayed every secret of Allied operations to the Russians in the early years of the Cold War. 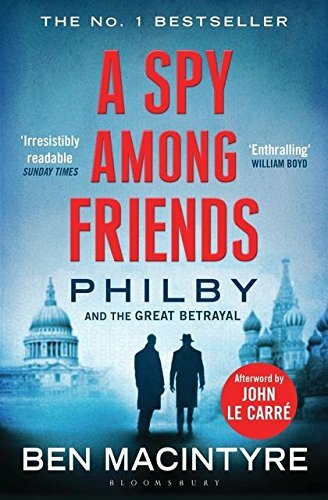 Philby's two closest friends in the intelligence world, Nicholas Elliott of MI6 and James Jesus Angleton, the CIA intelligence chief, thought they knew Philby better than anyone, and then discovered they had not known him at all. 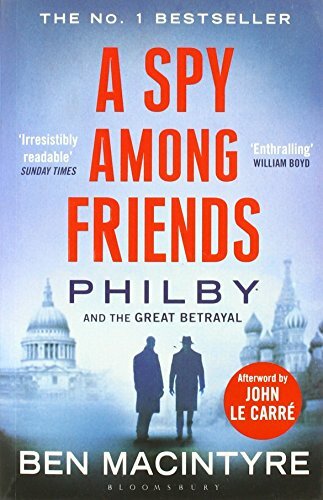 This is a story of intimate duplicity; of loyalty, trust and treachery, class and conscience; of an ideological battle waged by men with cut-glass accents and well-made suits in the comfortable clubs and restaurants of London and Washington; of male friendships forged, and then systematically betrayed. With access to newly released MI5 files and previously unseen family papers, and with the cooperation of former officers of MI6 and the CIA, this definitive biography unlocks what is perhaps the last great secret of the Cold War. This paperback book has 352 pages and measures: 19.7 x 12.9 x 2.5cm.